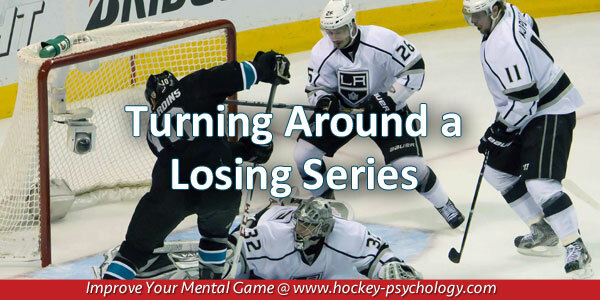 It takes a certain mindset to bounce back when trailing in a game or a series or fighting for a playoff spot. You can start questioning your ability, blame the referees for bad calls, get angry at some of your teammates for giving less than their best effort or just feel sorry for yourself for the uphill battle you have to face. 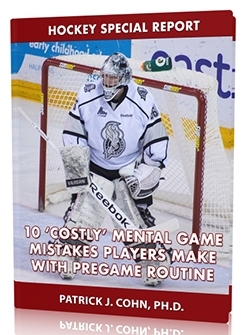 All these thought processes keep you trapped in a losing mindset. 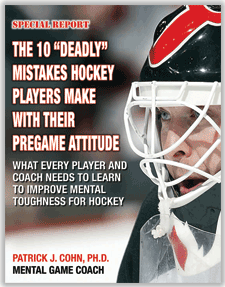 When you focus on mistakes and loses from past games, you are stuck in a negative cycle. All your complaints, blaming and negativity will not turn past losses into victories nor will that negative mindset help you win the next game. You need a different approach when you want to bounce back after being behind in a game or series. You need an approach that gives you the confidence and a sense of control that you can do something to affect a positive outcome in the next game. 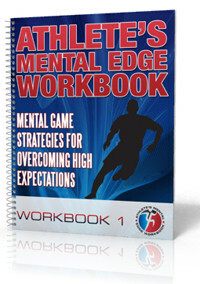 You need an approach that, not only gives you a fighting chance, but a mental edge to bring your game up a notch. In a five game series, your feelings may tell you that being down two games to zero means you are likely to be eliminated. Buying into those negative feelings creates a negative mindset which sets you up to lose. Think for a second, if you were pretty sure you were going to lose your next game, do you think you would give 100% effort? Do you think you would go into the game excited and mentally ready to play? Do you think you would battle and aggressively go after loose pucks? The answers to those questions is… PROBABLY NOT! Of course you will feel down after losing a game that puts you one step away from playoff elimination, but you cannot buy into those feelings as predictors for the future. A better approach is to look at your situation from a logical perspective or a positive mindset. For example, if your opponents won the first two games in the series, is it possible that you can win the next one? Is it possible that your team can collectively play a better game? Is it possible that your opponents may have a lull after winning two straight? If you approach an “on the brink of elimination” situation from a positive mindset, you give yourself a chance… And if you have a chance, wouldn’t you give more effort? Would you be more excited for the challenge? Would you be up for the game and play more aggressively? Chicago Blackhawks forward, Dennis Rasmussen, talked to his team about maintaining a positive mindset despite being down 2-0 in their series against the Nashville Predators. If you perceive you have a chance, then anything can happen. Let logic be your ally – Rather than give into to your negative feelings, logically debate your doubts. 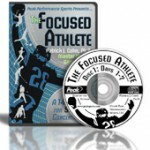 To turn around the series, you have to first turn around your mindset. How can you find momentum when it’s not happening? Look for good breaks instead of all the bad breaks or calls. The team leaders have to rally the team to fight for every goal.